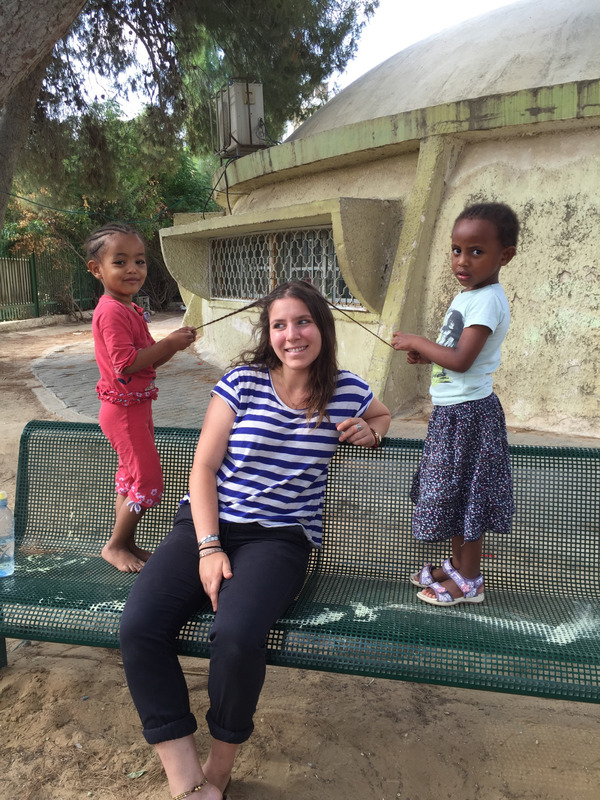 Today’s guest post was written by a Rachel Greiner, a participant on the Camp Tawonga – Yahel summer program in Yavne, Israel. 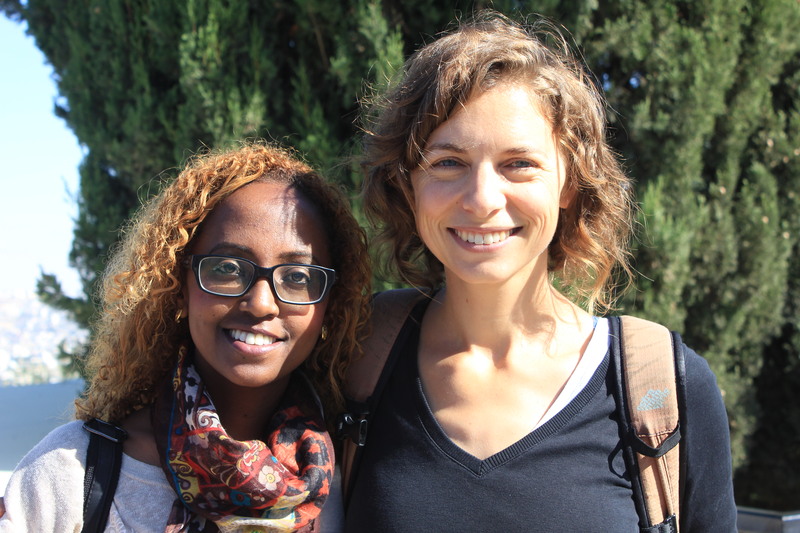 Designed for teens entering 11th and 12th grade, the program, which is run in collaboration with our Israeli partner Friends by Nature, provides teens with a unique opportunity to build relationships with Ethiopian-Israeli teens and participate in community-based empowerment work. 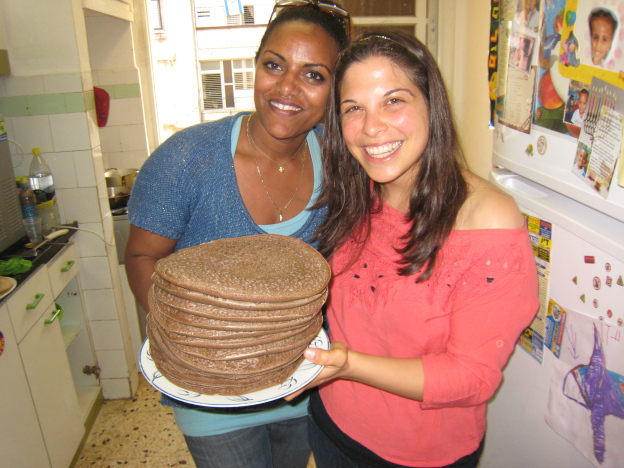 By volunteering and traveling side-by-side, teens from both Tawonga and Israel engage in cross-cultural exchanges and experiences. 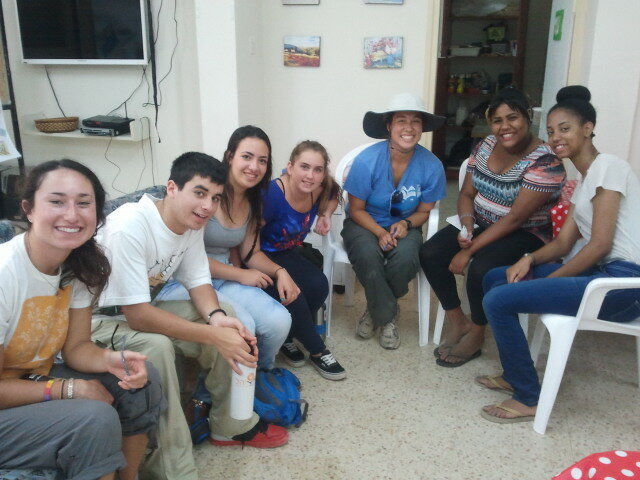 Tawonga and Yavne teens meet for the first time. Perhaps the most awesome feeling in the world is the feeling you get when you step off the airplane and suddenly in your fuzzy, befuddled, and jet lagged state realize that you are really, truly on the other side of the planet. Logic will, of course, tell you that after about seventeen hours on a plane, ending up rather far away from where you came from is not exactly an unexpected outcome and frankly, the fact that you are surprised is silly, seeing as you have already had at least seventeen hours to acquaint yourself to the fact. Regardless, your heart races as you glance around the airport curiously, searching your surroundings for ways to distinguish this country from the one you left. 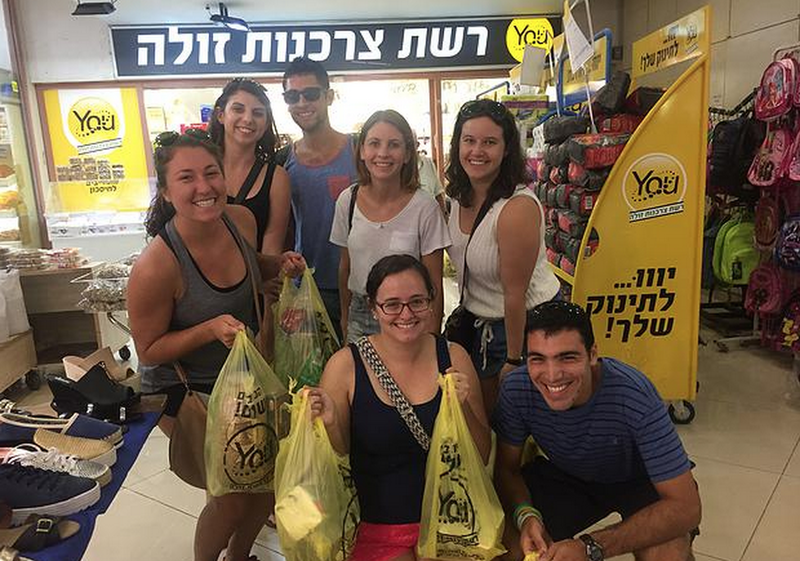 Your friendly Israeli guide herds you out of the airport and onto a bus. You try to eavesdrop on the people walking next to you but you can’t because you realize -and laugh to yourself at the strangeness if it all- you simply can not understand the language. Later, when you look out over Jerusalem at night from the hotel balcony, you realize that the people here drive different types of cars and prefer a different type of architecture. Even the food you snack on in your tired, homesick state has a foreign name and a foreign taste. The trees look weird and the heat is a wet, humid reminder of just how far from home you are. It doesn’t stop there, though. The next day at breakfast the food is strange -and though good- it is unfamiliar. The city you tour is ancient and emotionally overwhelming. There is something nice about it, though. The friendliness of the locals and the simple beauty of the country is welcoming. At first, the similarities to home come as disappointments. This country still has litter and McDonalds. There are still economically disadvantaged communities and terrible drivers. 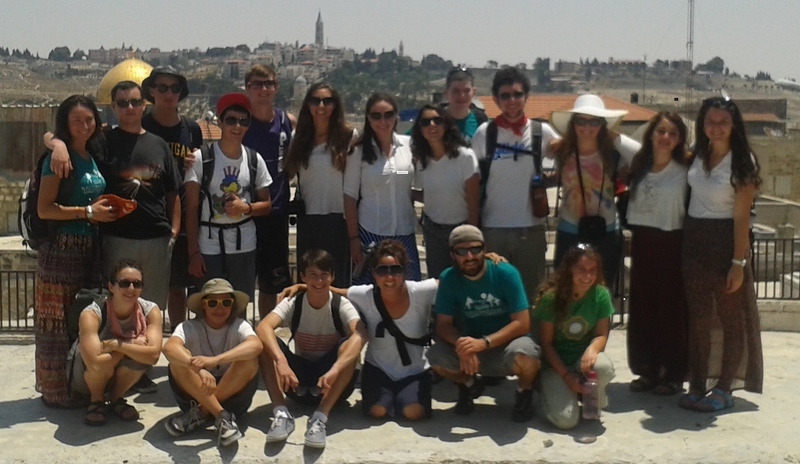 However, as you write a quick reflection of your adventures for the website of the organization that is helping to facilitate your trip, you get distracted by the Israeli teenagers you have become friends with. As you watch them chase a seven year old around, tickling him, you catch yourself laughing and suddenly you realize how comfortable you are here. You realize how much you have learned about the country and its people. 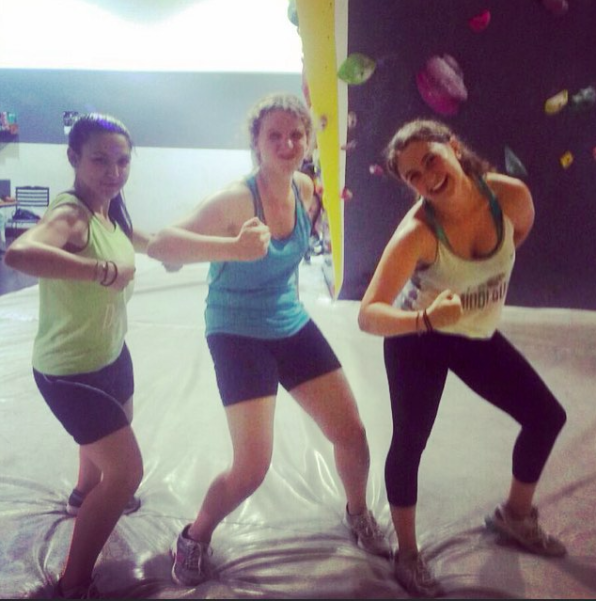 You understand that somehow you have overcome language barriers and cultural differences. Perhaps the most awesome feeling in the world is to realize that on the other side of the planet, you feel content.